Admission to the Nigerian Law School. 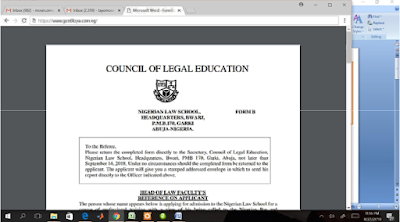 Applications will commence from Monday March 18, 2019. 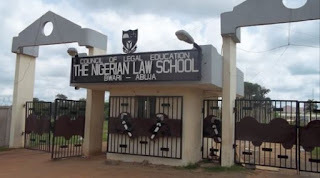 The session will commence on Wednesday April 24, 2019. PLEASE NOTE, IF THE MAT.NO. 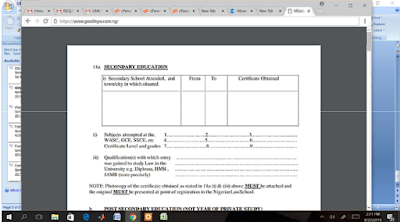 ON YOUR APPLICATION FORM IS DIFFERENT FROM THE MAT.NO. 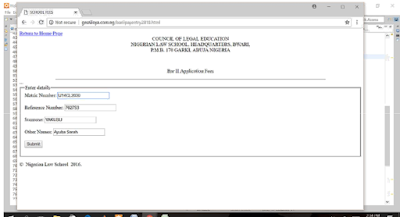 ON THE ELIGIBLE APPLICANTS’ LIST, YOUR FORM WILL NOT BE PROCESSED. 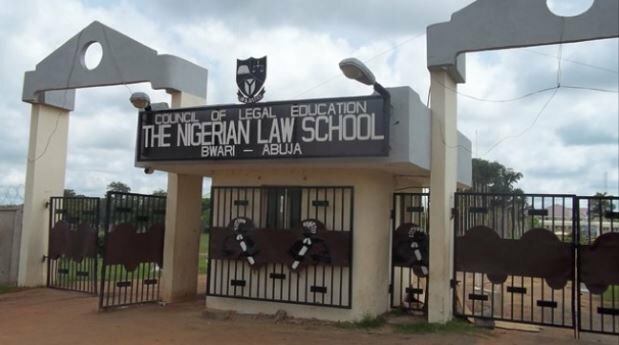 The programme is open to law graduates of Nigerian Universities and foreign trained law graduates, who have successfully completed and passed the Bar Part I Course at the Nigerian Law School. 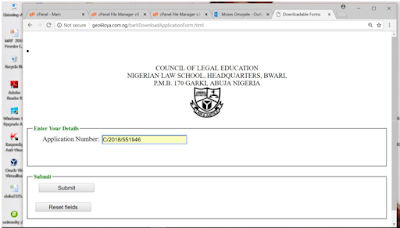 Sign up using your Matriculation Number as username and your desired password. 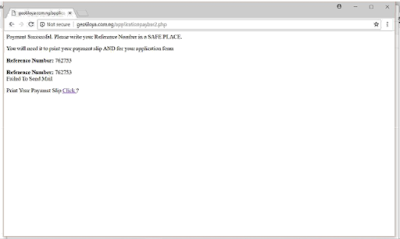 Once you have signed up once, you do not need to sign up again, subsequently you can log in. 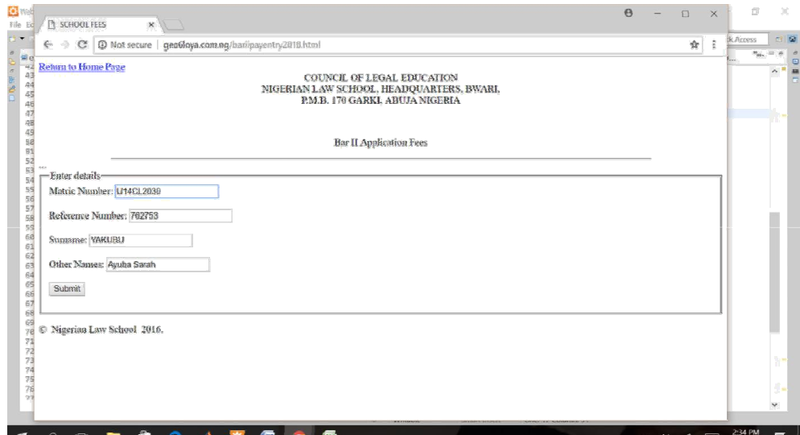 Confirm Your Name In the Eligible Applicants List. 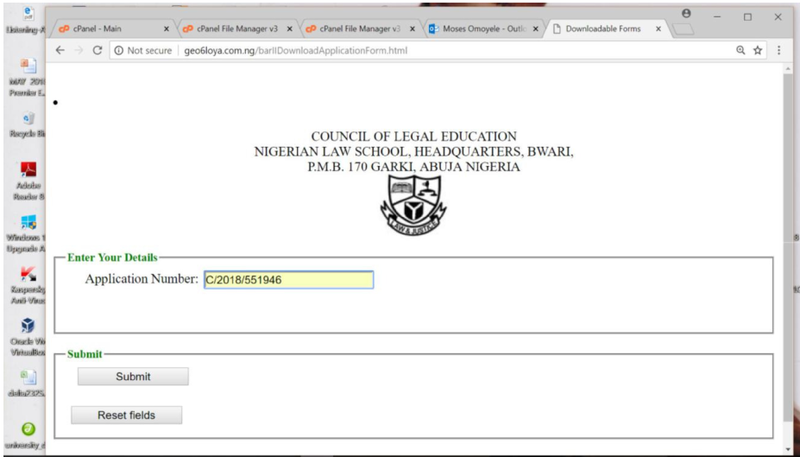 STEP 1A: Generate your remita reference number and pay your application fees. 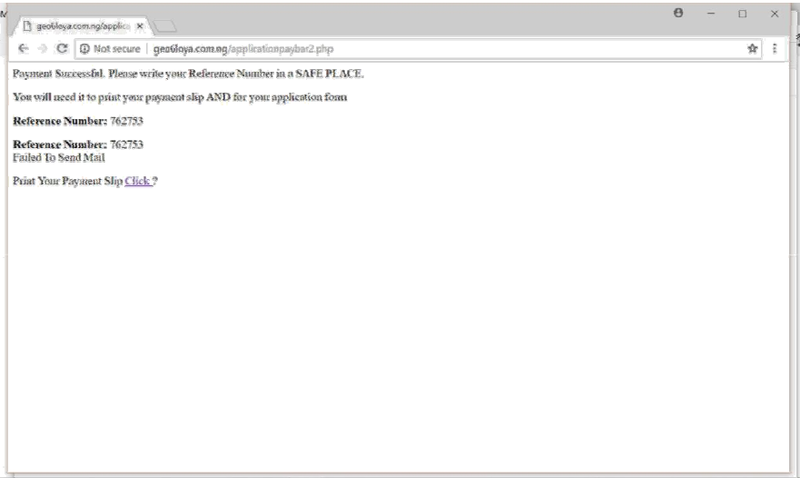 STEP 1B: Enter your remita payment details on the portal. 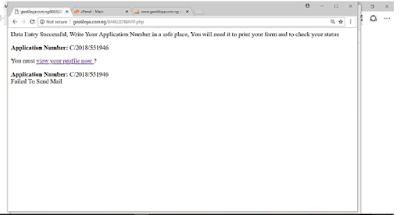 A reference number will be generated for you to show that you have completed payment. 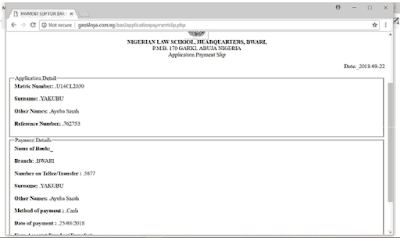 amount paid in full. 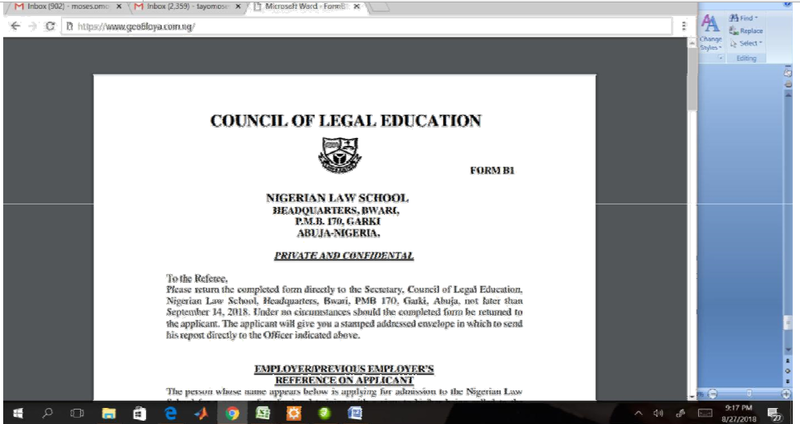 In addition, such a candidate will be sanctioned by the Council of Legal Education. 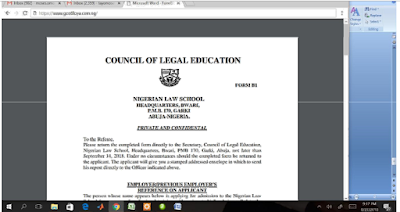 to give the form to their employers o previous employers as the case may be. 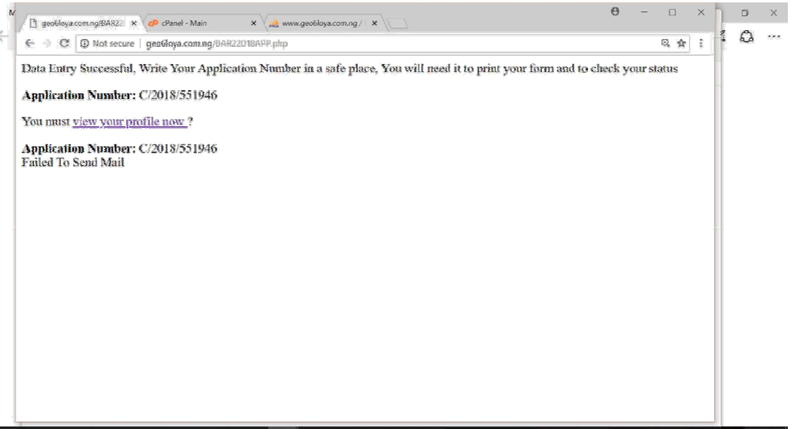 Same rule applies to Form B2. 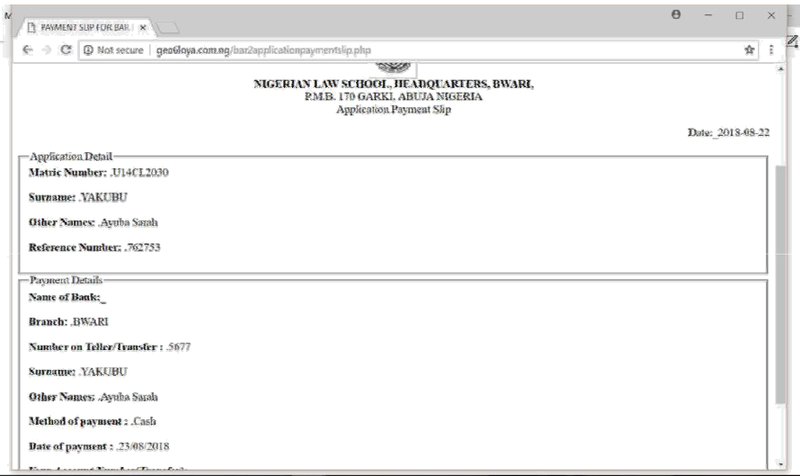 Attach Your Remita application payment Receipt to your application form, else it will not be processed. 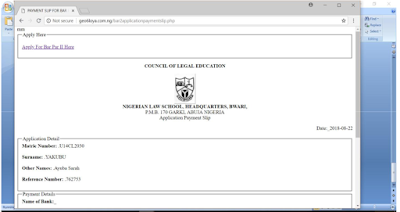 Downloaded Application forms together with references on applicants, must be completed and returned to the Nigerian Law School, through the Deans of the Faculties of Law on or before Friday March 29, 2019. 1. 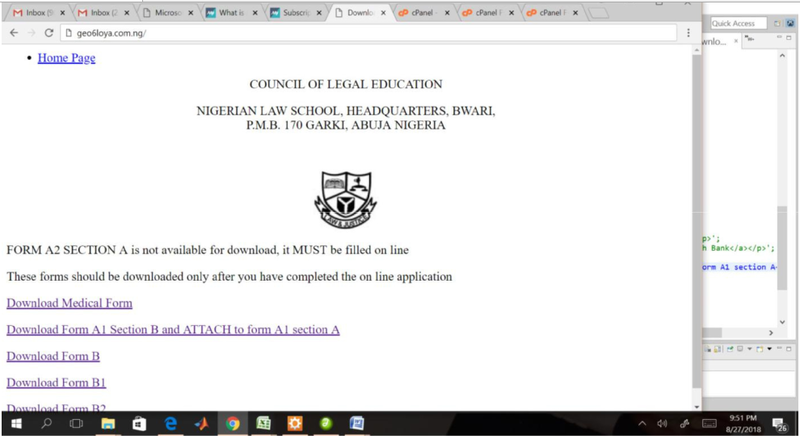 Only candidates whose data have been forwarded to the Nigerian Law School, by Deans are eligible to apply. 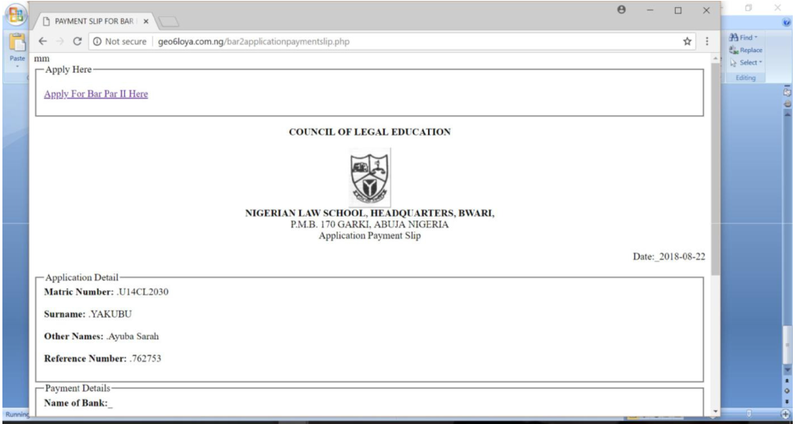 Every candidate must therefore confirm his/her name on the Nigerian Law School website before proceeding to pay the application fee. 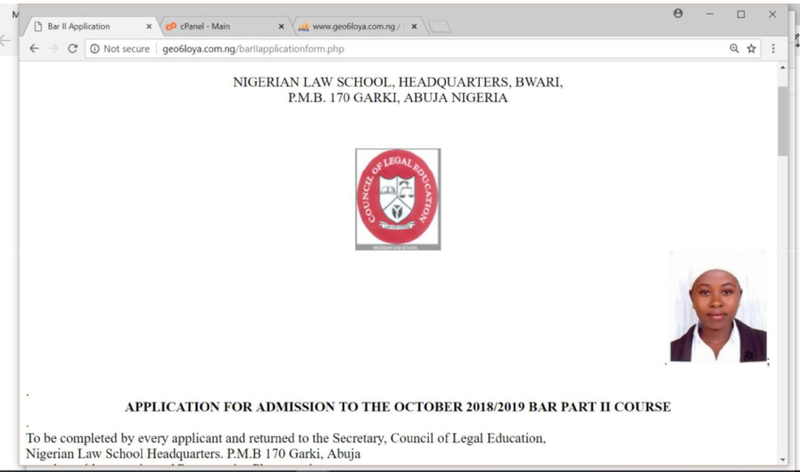 Under no circumstance shall individual candidates approach the Nigerian Law School directly or through Parents/Guardians, for admission. 2. 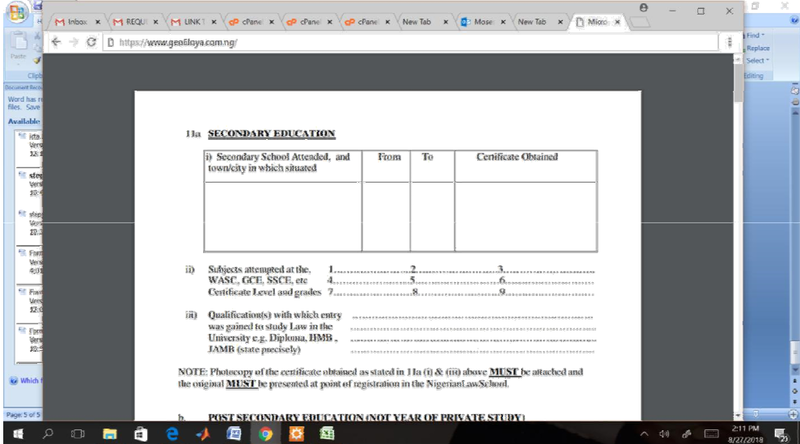 Approved re-admission candidates and cleared referred cases, are to confirm their names under re-admission, on the School’s website before proceeding to apply. 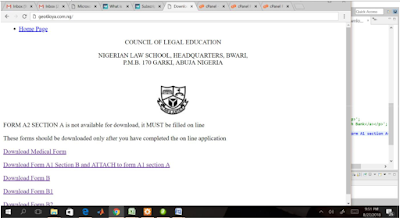 Such candidates are to attach copies of their approval or clearance letters to their application forms, and dispatch same to the Secretary to the Council of Legal Education and Director of Administration, at the Nigerian Law School Headquarters, Abuja. 3. Applicants are to note their Application Numbers to access their admission status subsequently, please.